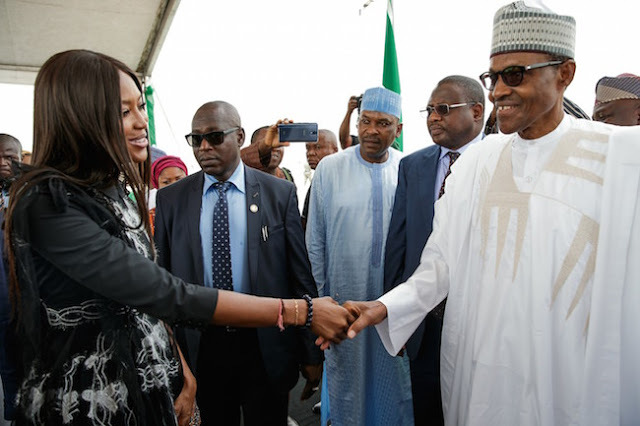 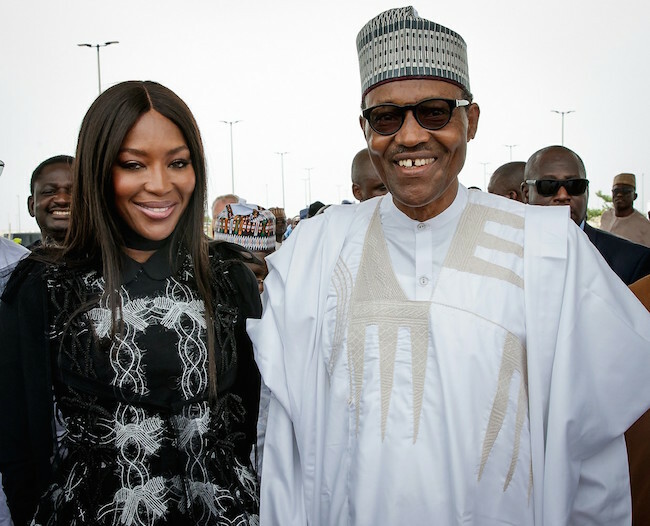 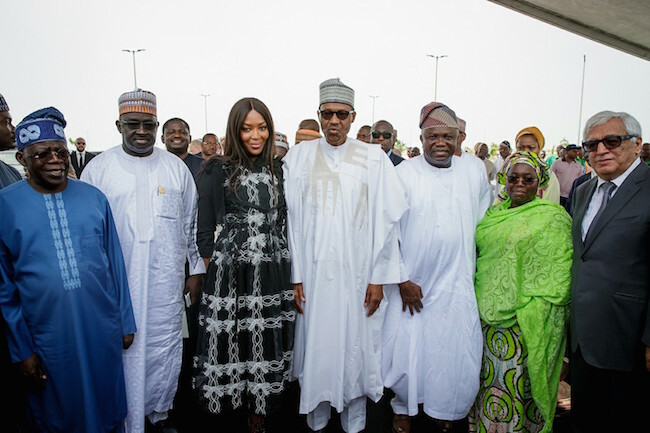 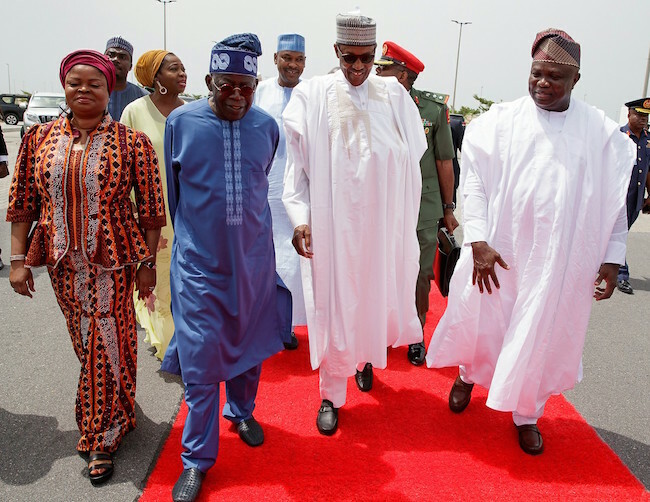 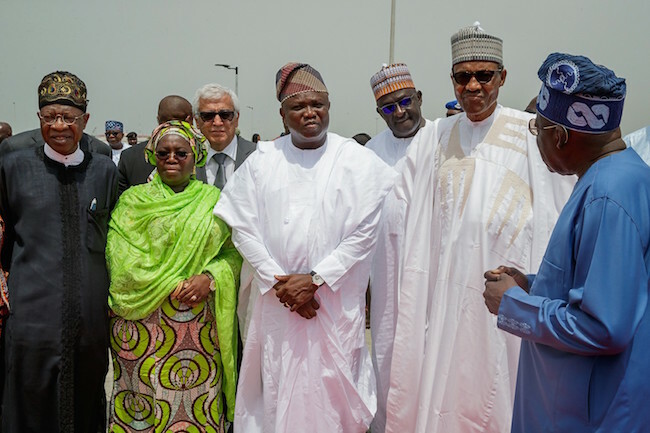 President Muhammadu Buhari on Friday toured the Eko Atlantic City, Victoria Island, alongside supermodel Naomi Campbell and Lagos State Governor Akinwunmi Ambode. 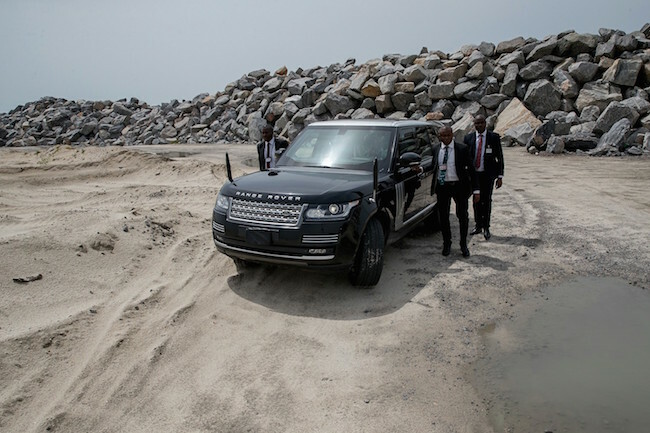 The Eko Atlantic City Project is a planned city being constructed on reclaimed land from the Atlantic Ocean. 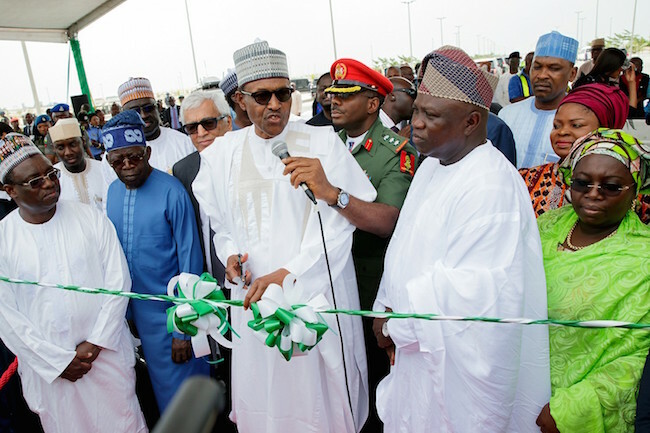 When completed, it is projected to accommodate at least 250,000 residents and a daily flow of 150,000 commuters.